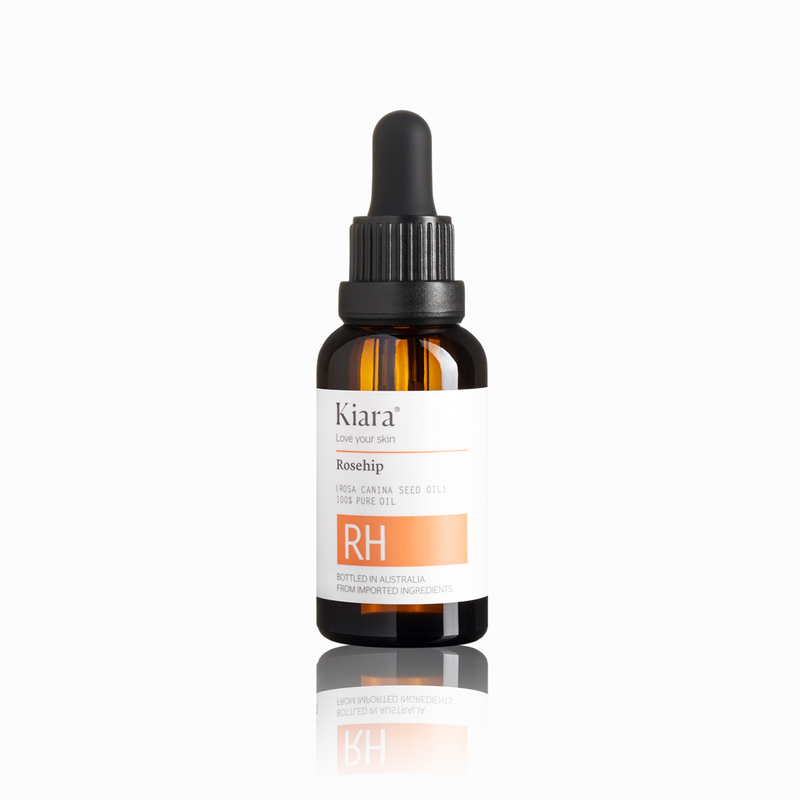 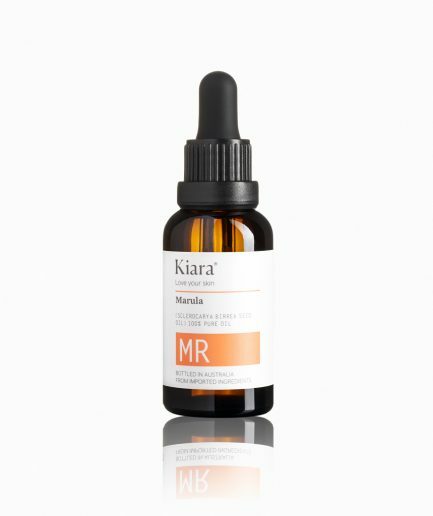 Kiara 100% Pure, Natural Organic Rosehip Oil supplies beneficial essential fatty acids such as Omega 3, 6 and 9, which help repair and regenerate damaged skin tissue. 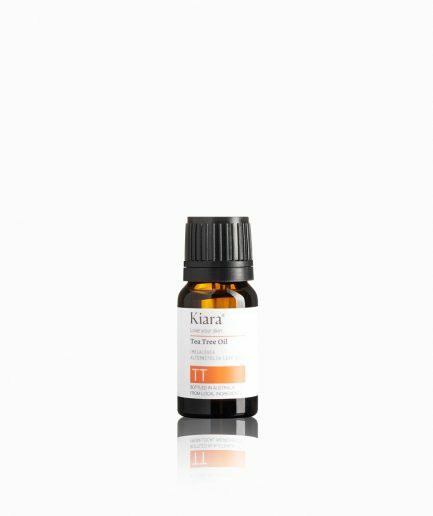 Kiara 100% Pure, Natural Organic Rosehip Oil supplies beneficial essential fatty acids such as Omega 3, 6 and 9, which help repair and regenerate damaged skin tissue. A rich natural source of vitamin C – a skin brightening, anti-ageing antioxidant – helps improve the appearance of pigmentation, restores and protects the skin from the harsh sun.